Stand up paddle boarding is one of the best full-body workouts. SUP Fitness can burn more calories in an hour than most sports because of the combination of strength, balance, core and endurance. Whether you are surfing, racing or recreational paddling, you will get in shape in no time. Most of us lose our summer glow once fall hits. Thankfully, paddle boarding is always done outdoors which means you can get a super nice tan while you workout. Also, paddle boards serve as a fantastic sun bathing platform (don’t forget your sunscreen!). If you’re already a surfer and haven’t made your way to the dark side, just know that SUP Surfing is one of the best forms of cross training for your surfing. When the waves are too small, take your SUP out and enjoy the pleasure of being able to catch and ride the tiniest of waves. Turn an un-surfable session into a super fun one. Remember, catching waves is more fun than watching from the beach. 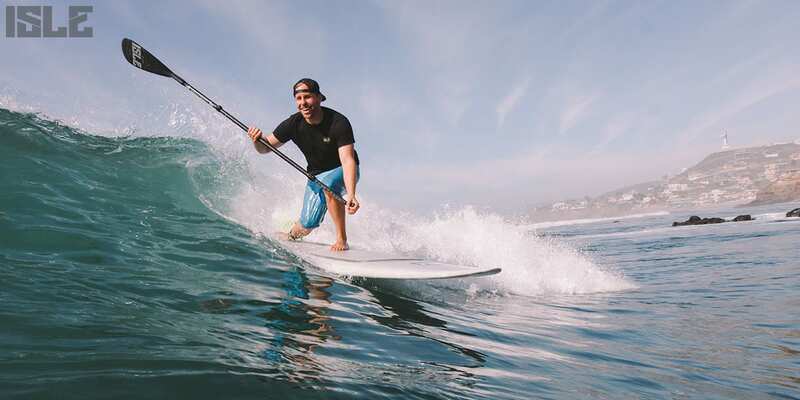 Additionally, SUP surfing works muscles you’ve never used before. Pumping down a wave takes more power and style which trickles down to your surf skills. Make sure to obey all the unspoken rules of the lineup as well as not being a wave hog. Brush up on your etiquette and memorize our 10 SUP Commandments. You might have heard that stand up paddle boarding is the fastest growing sport in the world (if not, you just heard it) and that means there are more and more people paddling on the water every day. More people in the water means a greater opportunity for you to meet someone new and spark up a conversation about what you both have in common. Today, we have more distractions from technology than ever before. People aren’t enjoying the outdoors enough. One of the greatest ways to spend time with nature is on a SUP. Unplug from everything around you and immerse yourself in the magnificent outdoors. Enjoy the tranquil wonders of paddling across glassy waters on a sunny day. Don’t believe us? Here is an article that shows 5 Scientific Reasons Getting Outside is Good For You. It’s a known fact that looking at large bodies of water calms the human soul. The art of paddling along a body water and soaking in the natural surroundings is meditative. A SUP session can be anything you make of it. It can be a fun way to let loose with friends or it could be a solo paddle to relax the mind and forget the problems you have on land. One step on the paddle board is one step closer to inner peace. SUP yoga is a great way to find inner peace on a paddle board. 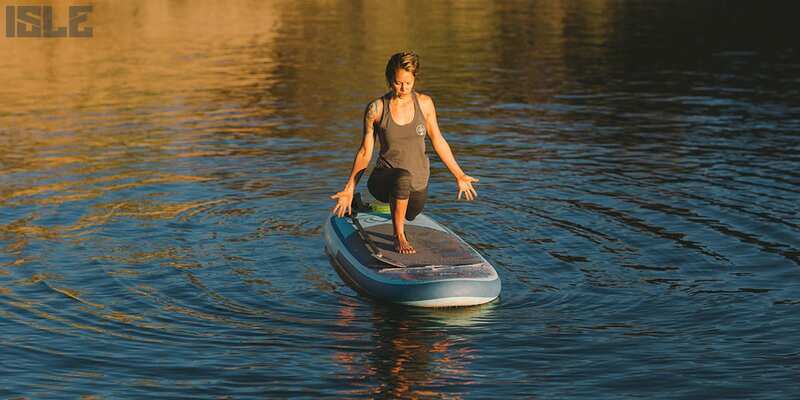 There are many benefits associated with SUP Yoga, but the main one is the sensation of floating on water which can help alleviate the daily stress and heaviness that life can bring. If you’re not familiar with SUP yoga then watch our Intro to SUP Yoga Classes which we made for newbies. Paddle boarding is for all ages and fitness levels. It should only take first-timers about an hour to feel confident on a paddle board. After that, the world’s waters are your oyster! Taking up a new outdoorsy hobby means you will be interesting in adventuring out to new destinations on the reg. One of the greatest perks of paddle boarding is that you can do it wherever there is a body of water. 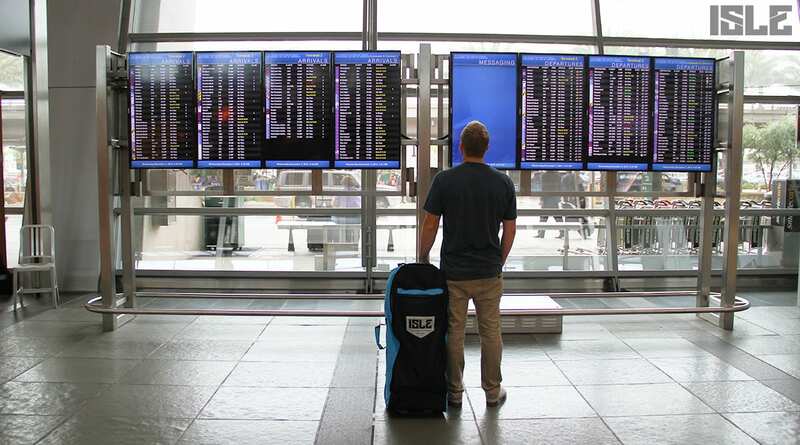 The only caveat to traveling with your SUP is bringing it on airplane. For this situation, we recommend you travel with an inflatable paddle board. Compared to regular surfboards (short and long), SUPs are always a bit pricier because of their size and paddle. 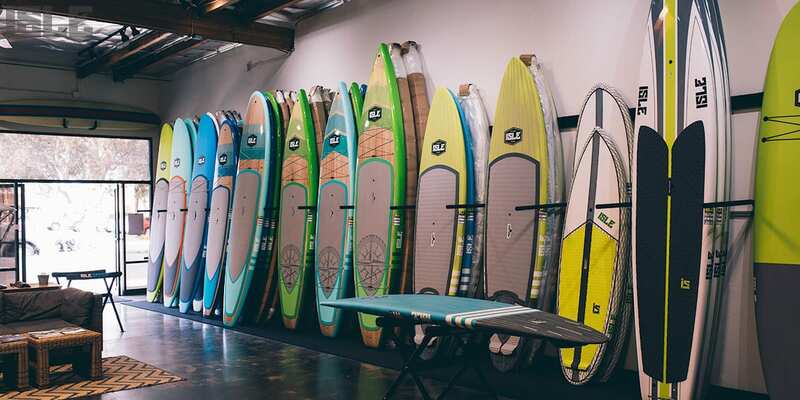 Many may think it costs $1,000+ to buy a paddle board, but not at ISLE Surf and SUP. Almost all of our boards are below $1000 – our most affordable model starting at $595. Don’t believe us? See for yourself. The whole point of standup paddle boarding is to have fun. Plan a day or weekend trip with some good friends and explore a body of water no one has been to before. 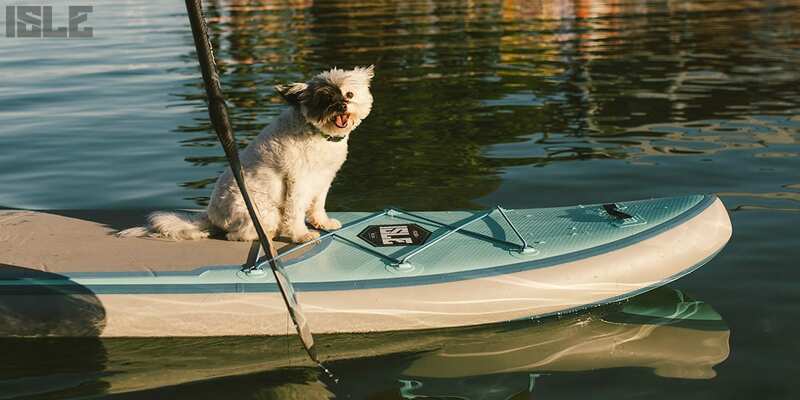 Adventures are good for your health (and so is paddle boarding).